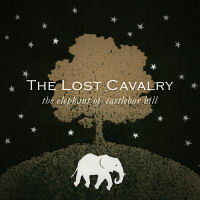 Firstly, a big thank you to everyone who downloaded our single 'The Elephant Of Castlebar Hill' - we hope you liked it! Secondly, an even bigger thank you to everyone who bought our EP this year, 'Waves Freeze To Rolling Hills' - it had great reviews across the board and we're really proud of it. It's been a really good year for us and hopefully next year will be even better - our next EP is sounding great so far. And thirdly, last Christmas we recorded a cover of the Jona Lewie track 'Stop The Cavalry' for our friends over at Polaroid Blog. In case you missed it last year you can download it for free, along with the rest of the brilliant compilation from here: polaroid.blogspot.com - it's well worth a listen! We hope you have a great Christmas and New Year! We are also playing at The Lexington, Kings Cross tonight to launch the single - hope you can come... Tickets available here. 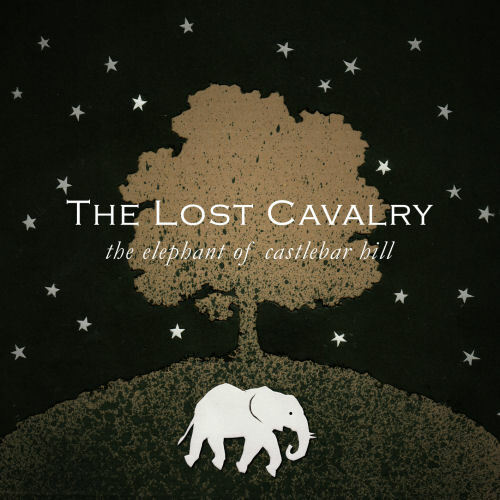 We're pleased to say that we'll be releasing our first single on November the 15th - it will be 'The Elephant Of Castlebar Hill', a special new mix of the third track from our recent EP. The track is already available via itunes, emusic and amazon as part of the EP, however the new single mix will only be available as a digital download from our bandcamp shop. More details to follow... but it'll be a bargain! On the day of our single release we'll be playing at The Lexington, Kings Cross for Fortuna Pop! supporting The Singing Adams - aka Steven Adams formerly of Broken Family Band, and his new band. Tickets available here. You can have a listen to the single mix here.